Need an extra battery? Your choice of traditional white, black, chrome or pink. 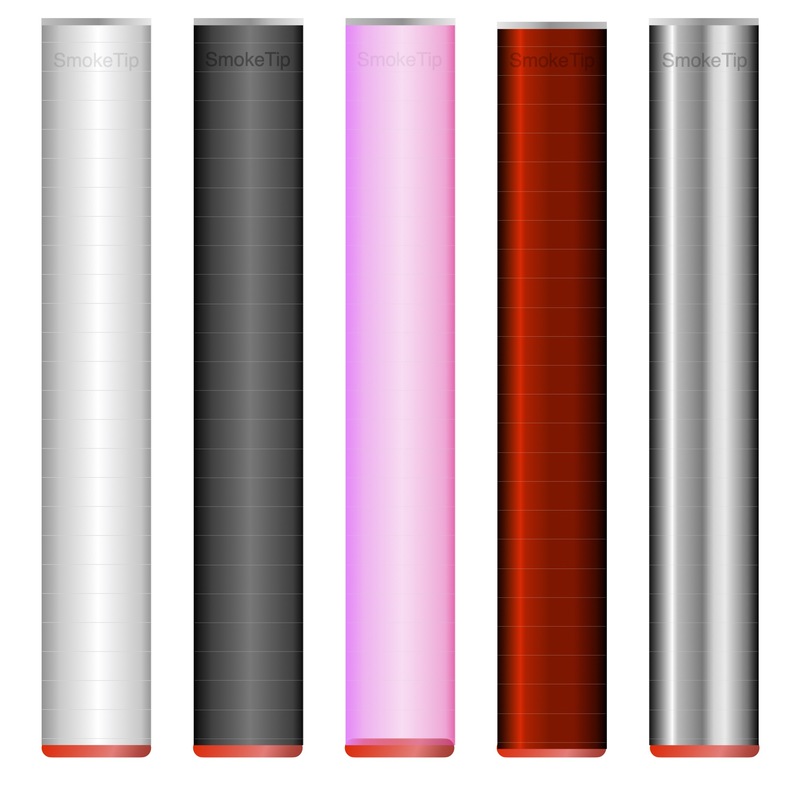 Our 180mAh lithium batteries work with all SmokeTip cartridges.